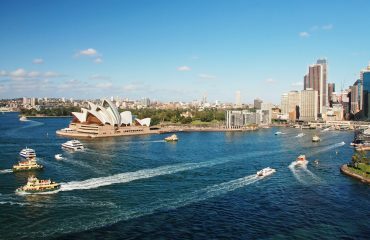 Best Ways To Explore Sydney On A Budget! Sydney – the largest city of Australia is one of the places on this planet where everyone would dreams of to visit atleast once. But roaming around the city without our pockets being empty is really an uphill task! Finding the perfect affordable or cheap accommodation or that restaurant which delivers yummy food at affordable rates is really worrisome, because Australia is one of the most expensive cities in the world to live. There are mostly two types of visitors to the city in terms of the money they are planning to spend. The first category of people is the ones who doesn’t care about money being spent, i.e they just need to enjoy the vacation. And the other category of people are the persons who needs definitely to enjoy their vacation but it should be standing within their budgets! And the first category of persons are definitely a minority! Now you might have got an idea that this blog is for the latter category of people! Lets deal with the accommodation part in this section! And the other factors may be discussed in the coming sessions. Finding a perfect Budget or cheap accommodation in Sydney for a complete newcomer will definitely a tedious task. Well there is someone who have years of experience in the accommodation industry, who provides both short term and long term rentals! Lenards Homestay Agency in Sydney offers a different style of accommodation which is not only suitable to everyone’s budget but will also bring you closer to experiencing the Multicultural Australian Lifestyle. The Agency has years of experience in assisting international students, professionals and tourists with long and short term accommodation in Sydney. Well don’t think further! Book your rooms right now. For more details, visit lenardshomestays.com.au or call +612 9970 8099. 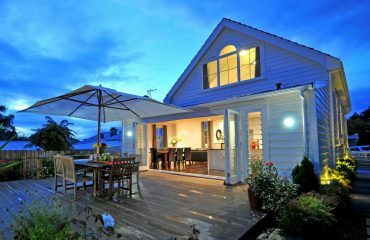 Live in a home-like environment in Sydney with Lenards Homestay Agency! 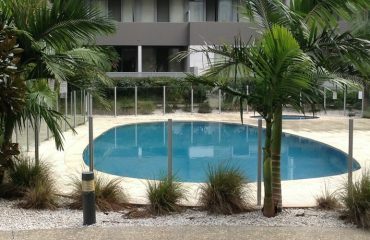 Affordable accommodation in Sydney at the lowest prices !!! Looking for best sydney accommodation? 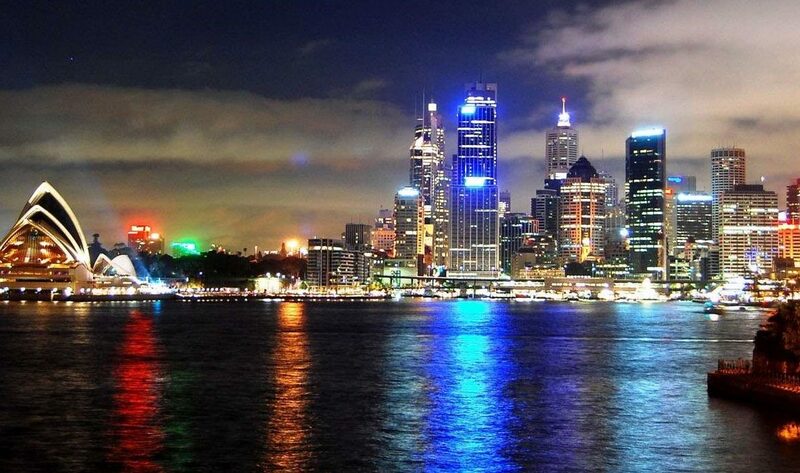 Lenards Homestay Agency: For comfortable homestay accommodation in Sydney! For The Best Homestay Accommodation in Sydney – Lenards Homestay Agency! Lenards Homestay Agency provides the long or short term stay budget accommodation, top caring home stays with guaranteed quality for students and visitors in Sydney Australia. Made with by Cybraum . All rights Reserved.